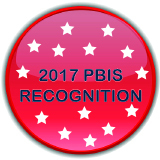 EGUSD recognizes the efforts of school teams and staff on the implementation of PBIS. 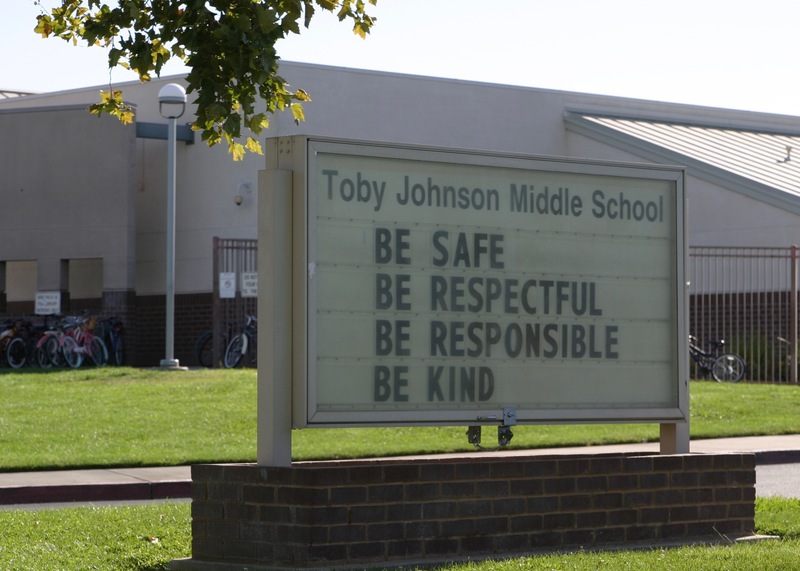 As such, EGUSD school administrators and PBIS teams are being introduced to the California PBIS Coalition’s 2019 PBIS School Recognition process. 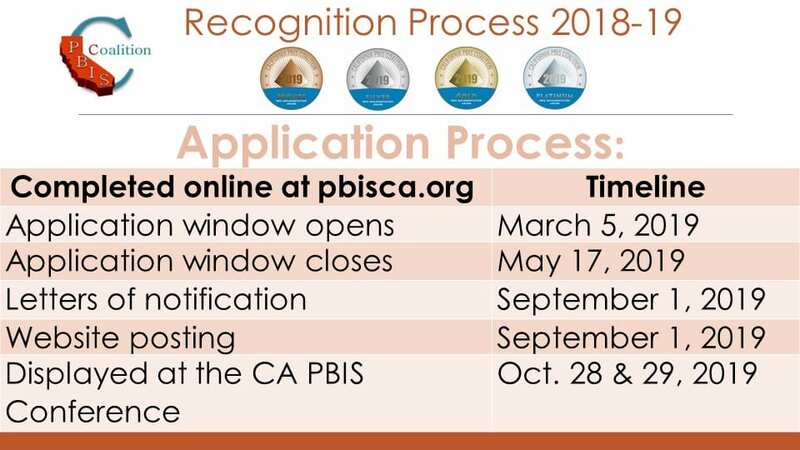 The California 2019 PBIS School Recognition process is a voluntary evaluation and application for acknowledgment.The PBIS School Recognition application process recognizes schools for fidelity of PBIS implementation and valued outcomes at the Bronze, Silver, Gold, or Platinum levels. 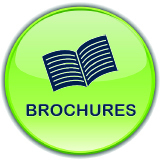 For your school to be considered for recognition at any level, your site team will need to complete an application with your school’s information. This process will require a significant time commitment from site team members in collaboration with their PBIS Coach who will be facilitating the Tiered Fidelity Inventory (TFI) and completing classroom visits to observe evidence-based classroom practices. 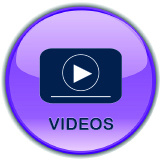 Watch the brief instructional videos (2-3 minutes each) for meeting criteria at each recognition level. 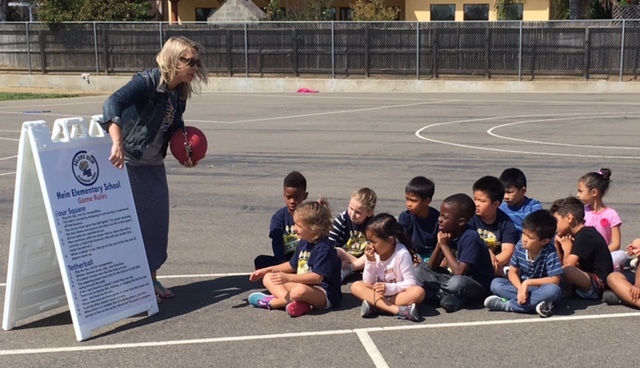 PBIS is a proactive approach to establishing the behavioral supports and social culture needed for all students on a school site to achieve social, emotional and academic success. 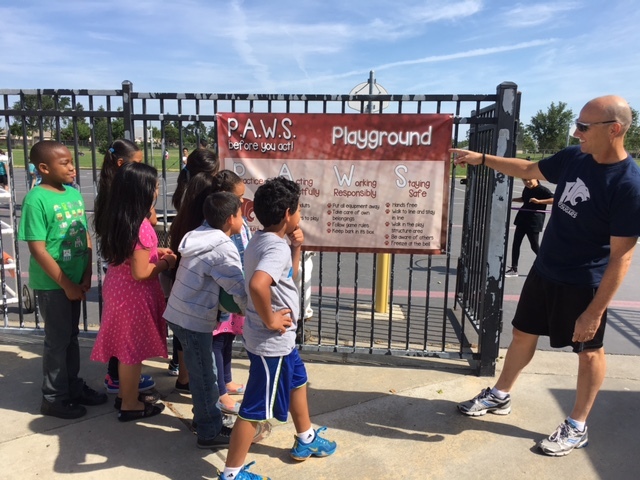 An integral part of EGUSD’s commitment to wellness, PBIS is a framework implemented by explicitly teaching expected behaviors, acknowledging appropriate behaviors and reteaching when behavioral errors are made. Please watch the video below to learn more about our commitment to recognize the link between student health and learning.